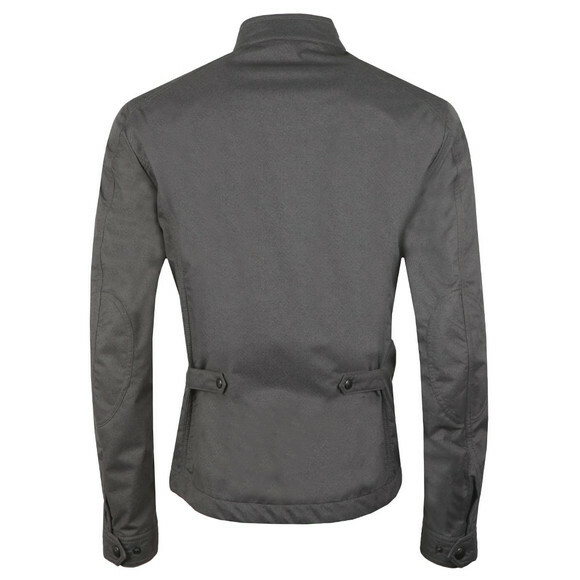 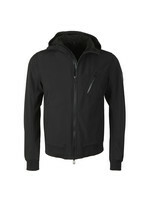 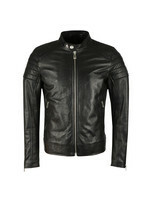 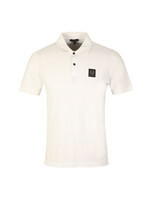 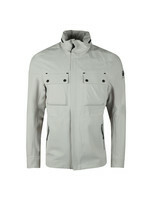 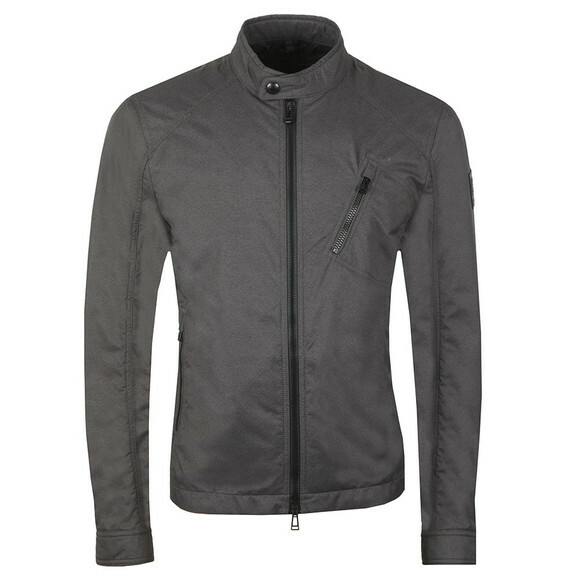 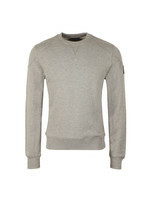 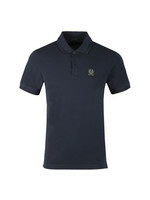 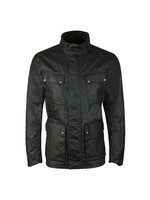 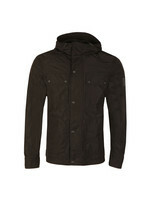 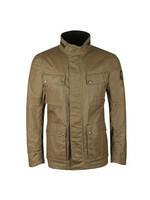 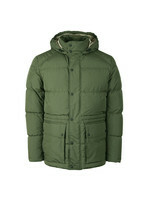 Belstaff Cityracer Blouson in Charcoal. 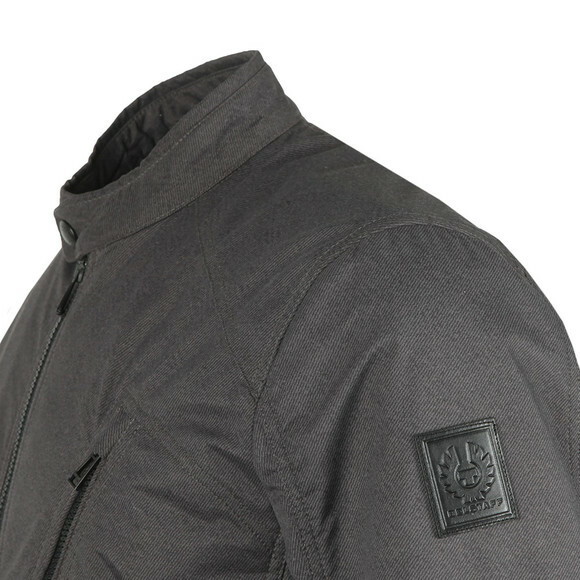 A short jacket detailed with Belstaff's motorbike heritage. 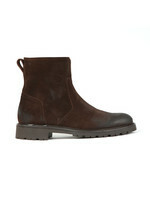 Given a stand collar, press stud neck and adjustable cuffs. Zip open pockets can be found on the waist and chest. 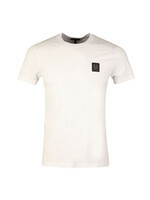 Finished with a classic Belstaff Pheonix logo embossed on a leather patch.